I love seeing all the kids in their Halloween Costumes! 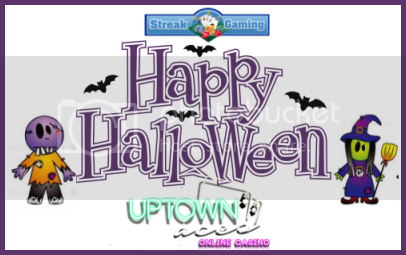 to help us give away 5-$10 no deposit chips from Uptown Aces Casino! 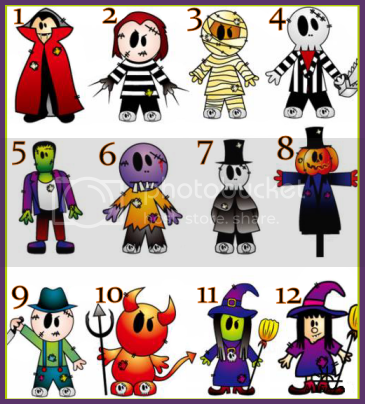 one of the cute Halloween Costume images below! Uptown Aces Casino reserves the right to deny any free chip. Thanks for entering tedshthed, good luck! hi there can i have 7 please?